Northwest Missouri State University is once again the center of competition for regional and local high school show and jazz choirs. 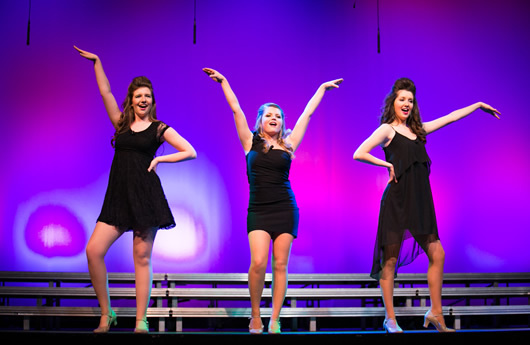 The University will host its annual show choir festival Saturday, Feb. 9. Invitations will be limited to the first 18 choirs to register!